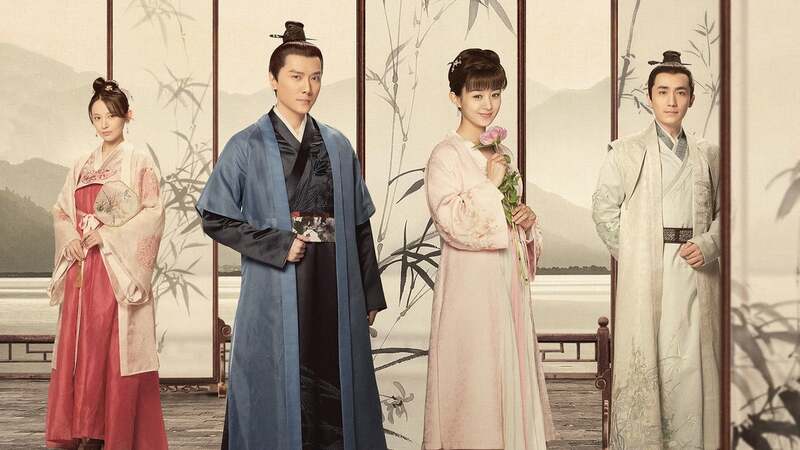 : The Story of Ming Lan, based on the novel written by Guan Xin Ze Luan, follows our heroine through her youth, into her adulthood, and well into her marriage life as well. Sheâs the 6th child of the Sheng household. Though she is an intelligent and beautiful child, she was not loved by her family (her dad, her sisters, her mom dies early.) She has to hide her intelligence and suffers through the years, hoping to avenge for her mom. During this process she will meet many friends and foes, one of which is our male lead, Guâs second son, Gu Ting Ye. He has helped and mistreated her before, but also the one to witness her sharp wits and lonely soul. After they get married, they will work together as a power couple, managing the new Kingâs regime as well as harvesting a world of happiness on their own.